The Hello Kitty Cafe Truck will be making its first Culver City Real Estate area appearance on Saturday January 13 from 10 a.m. to 8 p.m. Martin Feinberg, Culver City Realtor, noted that the truck will be parked near Forever 21 and Macy’s at the Westfield Mall and will offer exclusive treats and limited edition collectibles. The Hello Kitty Cafe Truck debuted in October 2014 in Los Angeles and attended the Hello Kitty Con that same November. The café and vehicle was created by Sanrio and was its first food-related venture. Since the Hello Kitty Cafe Truck opened it has been appreciated by thousands of fans from all across the United States. It has traveled to over 60 cities across America and on both coasts, including Seattle, Houston, Chicago, New York, and Florida. 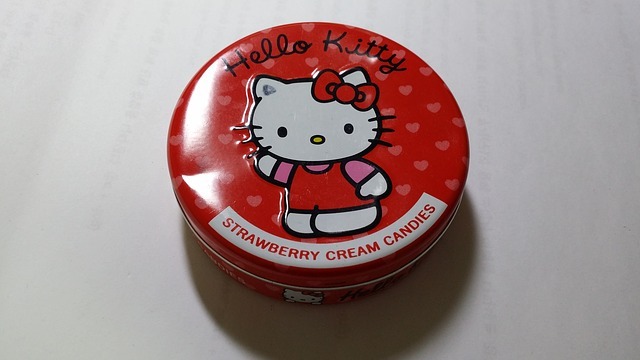 It typically draws hundreds of Hello Kitty fans at each stop. Sanrio is planning on adding even more stops in 2018, and Hello Kitty fans can hope to join in the experience in Burbank California, Gilbert Arizona, and Albuquerque New Mexico, as well as other yet unnamed places. 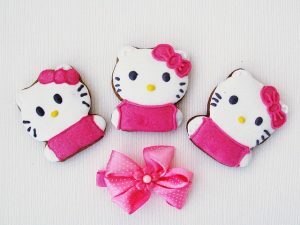 Fans who decide to check out the truck in Culver City can expect to see all new boxed cookie sets, stainless steel Hello Kitty Cafe thermal bottles, pocket pies, key chains, and bow-shaped water bottles. Fans can also pick up a 4-piece petite fours box set, 5-piece macaron box set, bow headband, bow-handle mugs, and Hello Kitty Cafe T-shirts in youth and adult sizes. Martin Feinberg, Realtor, enjoys all of the unique experiences that Culver City has to offer and is pleased that the Hello Kitty Cafe Truck will be a part of the area’s legacy. Culver City fans that want to know more should follow Hello Kitty Cafe Truck on Facebook, Instagram, and Twitter.